Good morning suspense fans! 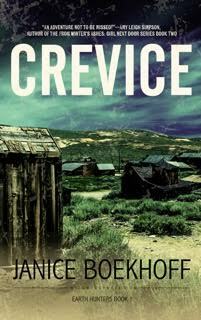 If there has ever been a book on the new release list to look out for this month it is the Christian mystery novel, Crevice by suspense novelist Janice Boekhoff. It released just a few days on Aug. 23rd. If you love romance, suspense and intrigue, this is the book for you. Order your copy now for only $2.99! Desperate to save her family’s gold mine, Elery Hearst gives an order that results in the tragic death of one of her men. But before she can come to terms with the guilt consuming her, her brother disappears. To find him, she must find the legendary Lost Dutchman gold mine. And the one person who can help, Lucan Milner, has every reason to want her to fail; he’s the twin brother of the miner who died. He holds the secret to finding Elery’s brother, but sharing them with her not only rips open his grief-stricken heart, it puts both of them in the path of a killer. Janice Boekhoff is a former Research Geologist who pours her love of science and the outdoors into her suspense novels. 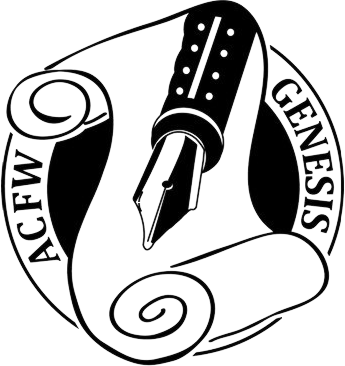 She is a three-time finalist in the ACFW Genesis Contest. 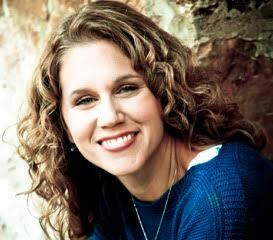 She writes from Iowa, where she lives with her amazing husband and three feisty kids.